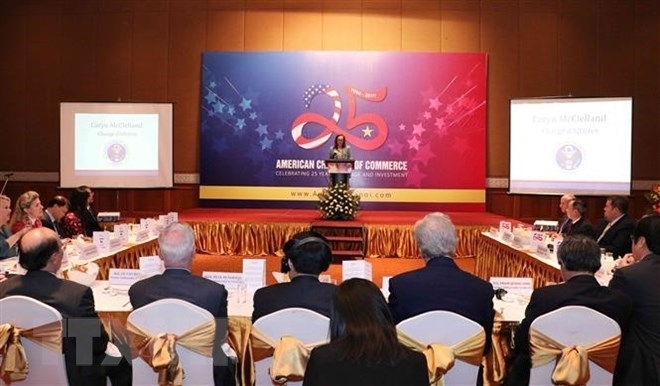 The Deputy PM made the statement while attending a meeting, organized by the American Chamber of Commerce in Vietnam (Amcham)’s Hanoi chapter in the capital city on January 18, to celebrate 25 years of the normalisation of the Vietnam-US trade relations, and the 25th founding anniversary of Amcham in Vietnam. 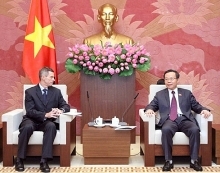 At the meeting, he affirmed that the normalization and development of Vietnam-US relations have resulted in great interest for the people of the two nations, contributing to regional and international peace, stability, cooperation, and growth. On the occasion, she revealed that a new program titled Amcham Academy for High Potential Talent will be launched to commemorate the 25th anniversary of the organization. 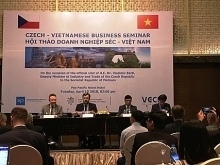 The program is hoped to offer chances to learn and connect to young Vietnamese leaders, as part of Amcham’s commitment to creating sustainable socio-economic values for Vietnam, Ansell said.